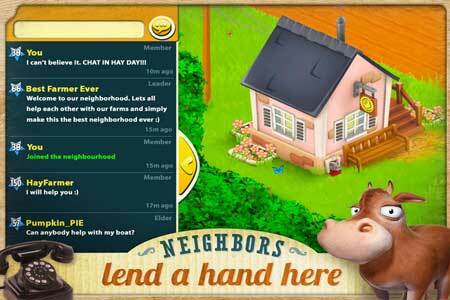 We are including new game Hay Day 1.26.110 APK to the archive so you can download it. This is one of the best casual game for Android. Supercell announced the game was first released for the iOS devices, requires Android OS version 4.0.3 and also supports Facebook and Google+ connections. Currently the game is categorized as Game of the Week for this week on Google Play. This game is honestly the best game ever. I refuse to play Farmville with my sister cause it looks weird.